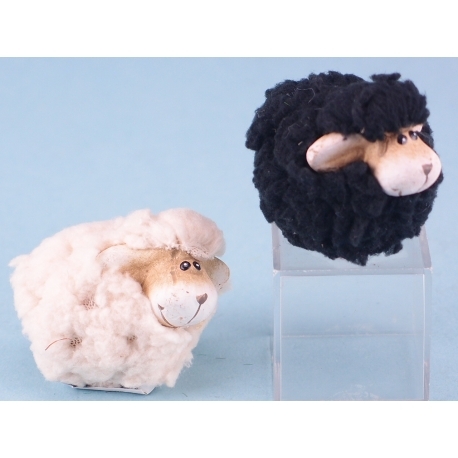 Customers looking for fun and quirky ornaments will fall in love with this Ceramic woolly sheep. 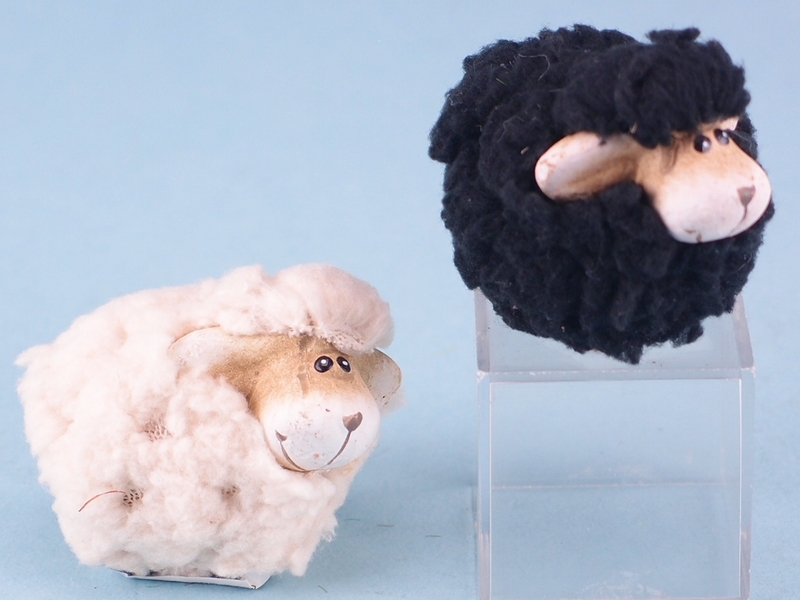 There are two options to choose from, with one figurine covered in black wool and the other one in white wool. The small items would not take up much space on someone’s desk or table, but they would certainly catch the eye. Initially, they look like little balls of fluff! On closer inspection, though, the delightful ornaments are friendly-looking sheep. They would be a fun and quirky addition to any display, particularly for someone who adores farm animals.